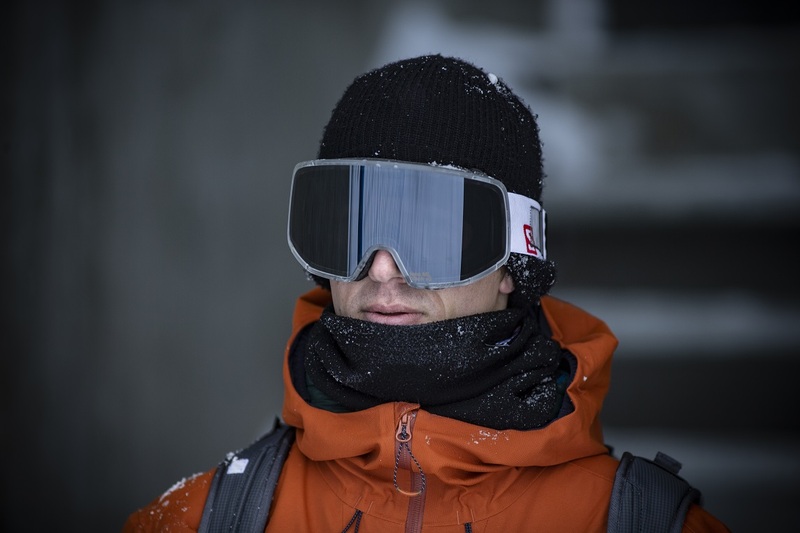 Known for putting performance first and relying on the leaders of the sport to drive the direction of products, Salomon unveils the new Limited Edition LO-FI goggle, developed in close collaboration with Salomon freeski team member and all-around creative talent Nicolas Vuignier. Including Vuignier in the design process was the idea of Salomon goggle team, who wanted to lean on both his expertise as a professional skier and his creative ability. In addition to being an accomplished backcountry skier, Vuignier is a self-taught graphic designer and video editor whose video productions and digital designs have been featured by media around the world and set social media abuzz. To help design the Limited Edition LO-FI goggle, the 27-year-old from Crans-Montana, Switzerland created his own mood board and worked closely with Salomon designers. 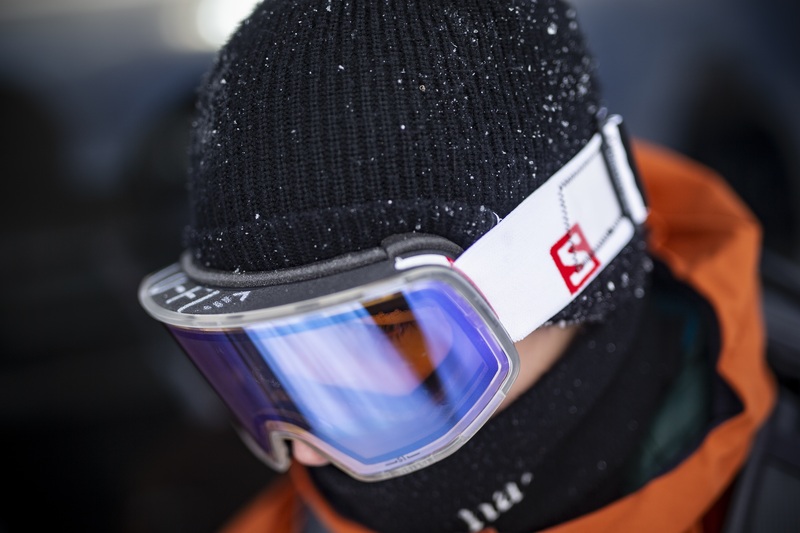 Performance-wise, the Limited Edition LO-FI Goggles feature Salomon’s Custom ID Fit technology, fast change lens technology and amplified field of vision. The LO-FI also has an A-cut frame shape that delivers a wider field of vision, especially on the lower extremities where you want it most. Custom ID Fit helps the frame automatically and precisely adjust to every face shape. Finally, the goggle’s Jet-lens technology means you can change lenses quickly and easily from the lens designed for sunny days to the one for flat-light days. The Limited Edition LO-FI will be available at select retailers and at Salomon.com in select countries in limited quantities. The Limited Edition LO-FI goggle designed in collaboration with Nico Vuignier is the first model available in the new LO-FI range. Beginning in the Fall of 2019, an expanded offering of the range will be available worldwide.